The Oliver 80 Standard was rated as a three plough tractor, it was powered by an advanced overhead valve engine and was available in both petrol and kerosene fuelled versions. Transmission was via four forward and one reverse speed gearbox. Maximum speed in high gear was 5.6 m.p.h. at 1,200 r.p.m. 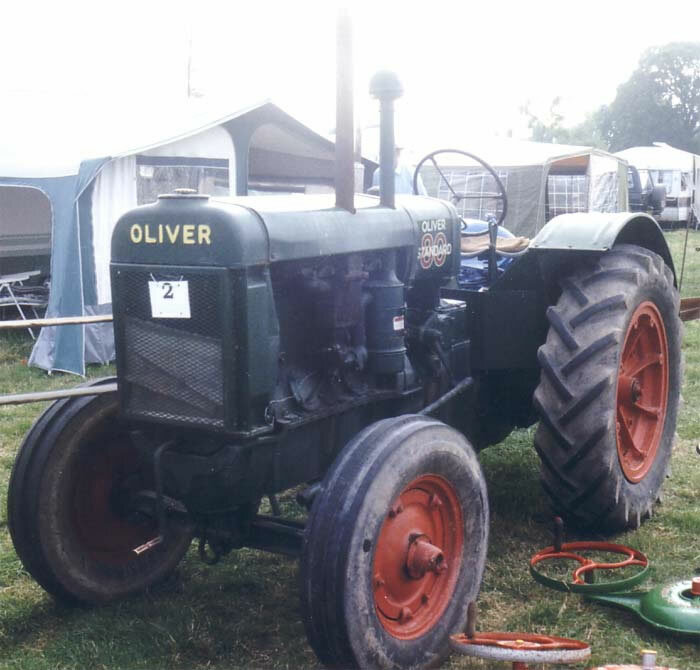 The Oliver 80 was a well constructed and high-quality tractor with renowned reliability and a long working life.